You’d be hard-pressed to find a company that doesn’t want to cut costs, though doing so can stifle innovation and leave companies vulnerable to competition. But it doesn’t have to, if companies would just follow the “costovation” strategy outlined in the eponymously titled Costovation, by Stephen Wunker and Jennifer Luo Law, both with Boston-based business consulting firm New Markets Advisors. Associate Editor Sam Del Rowe spoke with Wunker, the firm’s managing director, to find out more about how companies can costovate. CRM magazine: How did you come up with the term “costovation”? Stephen Wunker: The idea for Costovation was sparked several years ago by a project we did with a Dutch industrial conglomerate on a quest to see what innovation tools could do for costs rather than just for product development and marketing. Once we had the idea in mind, we started to see cost-cutting innovations—or costovations—everywhere. Over the next five years, we catalogued hundreds of examples of costovation. We’ve been astonished by how wide-reaching the database is. We’ve found costovation in companies large and small, young and established, in developed and developing markets, and across a diverse array of industries. How do you define costovation? 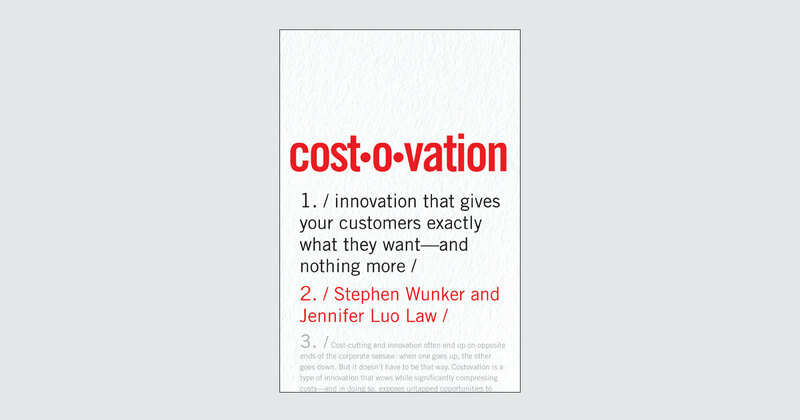 Costovation is a type of innovation that keeps costs low—often dramatically low—while satisfying customer needs in new ways. One example is Planet Fitness. To an outsider, it is a bare-bones gym, with no towels, personal trainers, or even heavy weights. But its target customers are first-time or casual exercisers who love that they aren’t constantly being upsold by personal trainers or intimidated by equipment they don’t know how to use. What are some common pitfalls companies face when they cut costs? Cost-cutting is stressful and hard. A common tendency is for organizations to become myopically company-centric. 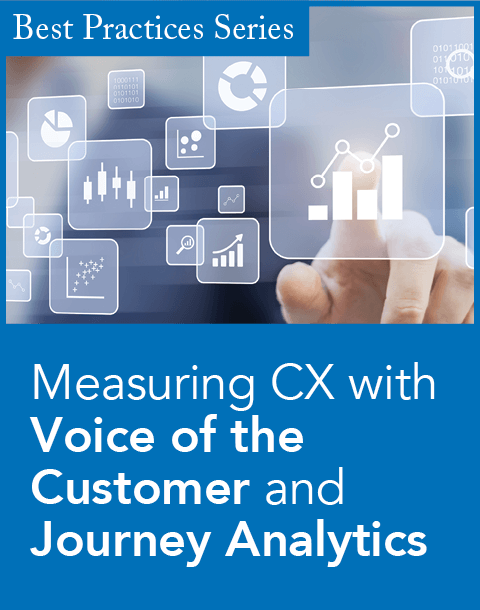 As a result, customer experience suffers. It doesn’t have to be that way. 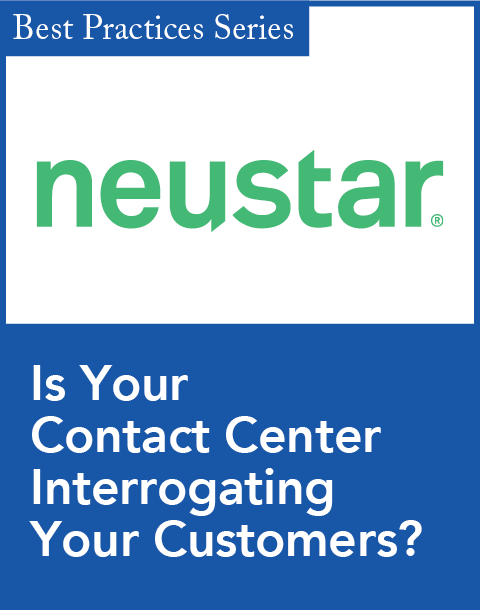 Cost-cutting and customer satisfaction don’t have to be inversely correlated. With costovation, cost-cutting can become a happy byproduct in the journey toward customer-centricity. Are there companies that have been successful at costovating? In France, there’s a beloved grocery retailer named Picard that sells only gourmet frozen food. Picard stores are lean and simple, requiring just a few employees. Offerings are limited to around 400 products. Since all of Picard’s food is frozen, items are less perishable, and packaging can be optimized for shipping, meaning Picard leaves no money on the table in distribution. Picard teaches three lessons about how to costovate: First, it’s important to have a fresh perspective on the market. If you look at your market the same way as your competitors, you’ll approach the market the same way, too. Second, be prepared to make calculated trade-offs. You’ll need to relentlessly focus on what really matters to customers. And third, innovation doesn’t have to be siloed to just the marketing team or R&D. There are tons of opportunities for innovation in how you make, deliver, and sell your products. Can you talk about some of the costovation strategies presented in the book? We offer a playbook of 20 costovation strategies. One strategy is to dissolve the wall between operations and customer experience. 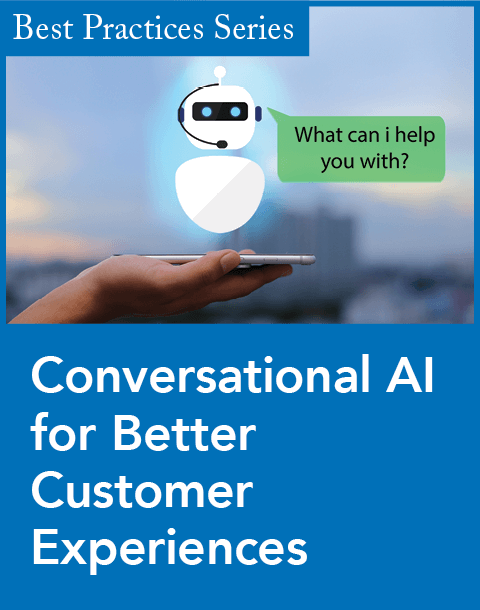 Take activities that would usually be hidden and feature them as a part of the customer experience. Build-a-Bear Workshop did just that when it discovered that building the toy can be as much fun as the toy itself and that people would pay for the privilege of providing free labor to make their own stuffed animals. Another strategy is to leverage the power of self-service. Australian software firm Atlassian showcases the payoff of complete transparency: It is valued at $5 billion and yet it has no sales department. One of our main goals in writing this book was to show how innovation can be applied to different parts of the business, including those running operations and interacting with customers on the front line. We hope Costovation inspires people to think about innovation in a different way—as something that everyone can do, and as something that can work hand in hand with cost management.